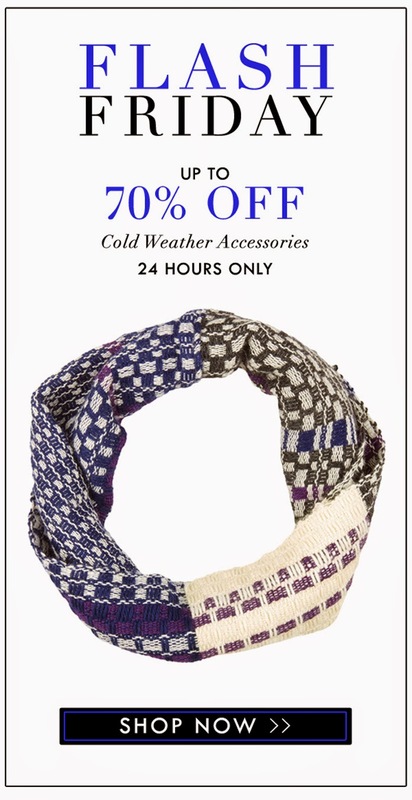 This week's Faire Collection's Flash Friday sale is all about their cozy cold weather accessories! I still have my scarf from a couple of years ago and it still keeps me warm! They're all handcrafted with love from Peru and Ecaudor, and there are so many fun colors to choose from.